Noooo. 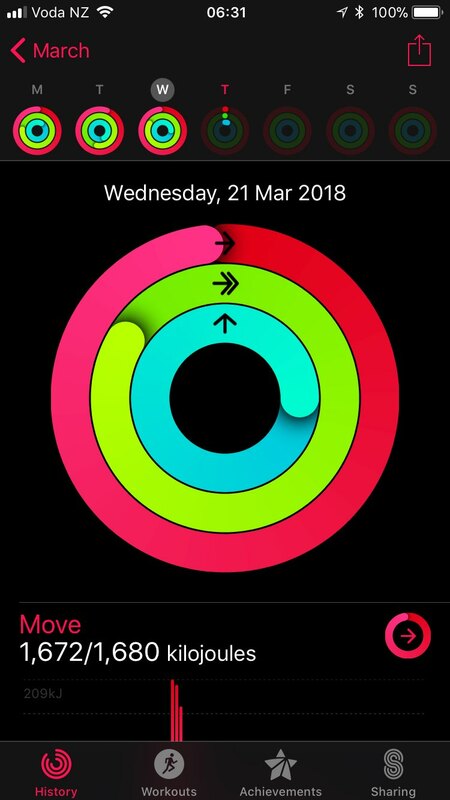 Yesterday I missed my Activity ring by 8 points simply because I forgot to check before I went to bed. Darn it.